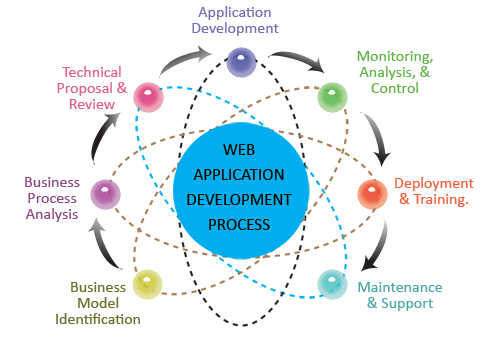 We design custom-built software applications for businesses of various size and industries. By analyzing the operations and aims of your business, we can produce custom coded software, tailored to your business needs, ensuring a successful, scalable and robust solution that can accrue maximum return on your investment. A team of experienced application developers with a passion for the industry, constantly learning and adopting new strategies and technologies for a consistently advanced service offering. Development driven by innovation and creativity above and beyond your expectations.